Huron Farms is a warm Dexter subdivision known for its community like qualities. Nature is incorporated throughout the neighborhood as many homes back to wooded and common areas, as well, there is a park located inside for residents to enjoy. There are currently no homes listed for sale and so far this year, 4 have sold. $410,000. 7090 Ulrich, Dexter. 2426 sq. 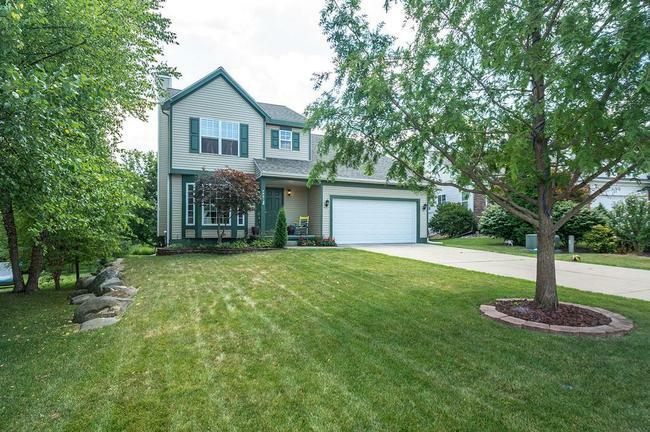 ft., + 1447 in finished lower level, 5 bedrooms and 3.1 baths. $325,000. 3732 Ulrich Ct., Dexter. 1851 sq. ft., + 694 in finished lower level, 4 bedrooms and 3.1 baths. 312,000. 3607 Noble Dr., Dexter. 1580 square feet with 3 bedrooms and 2.1 baths. $289,900. 7239 Ulrich, Dexter. 2284 square feet with 4 bedrooms and 2.1 baths. Last year at Huron Farms, 15 homes sold with an average sale price of $298,835 and an average price per square foot of $180.00. The 4 homes sold this year have an ASP of $328,000, up 10%, and an A$/SF of $165.00, down 8%. To learn more about home values at Huron Farms, contact the real estate specialists with The Bouma Group at (734)761-3060 or email info@bouma.com. View more Dexter neighborhoods here! Huron Farms is a Dexter neighborhood with a real sense of community, there is a large park and playground and it is within walking distance to downtown and many nearby schools. There are currently 2 homes listed for sale and so far this year, 11 have sold. $304,000. 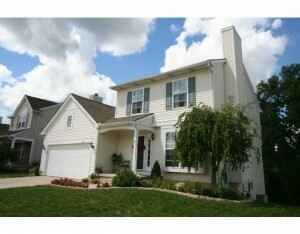 3624 Meadow View Dr., Dexter. 1640 sq. ft., + 700 in finished lower level, 4 bedrooms and 2.1 baths. After a steady increase in home values at Huron Farms over the past 5 years, sale prices are beginning to level out a bit. There are currently 7 homes listed for sale, and so far this year 22 homes have sold. $385,000. 7070 Ulrich, Dexter. 2812 sq. 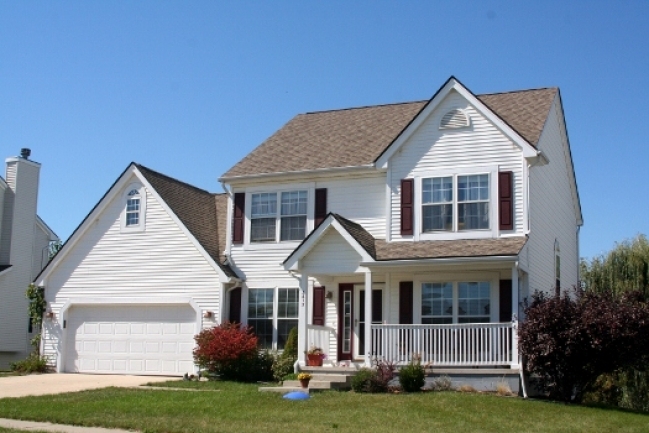 ft., +800 in finished lower level, 4 bedrooms, 2.1 baths. $339,900. 3733 Noble Dr., Dexter. 2050 sq. 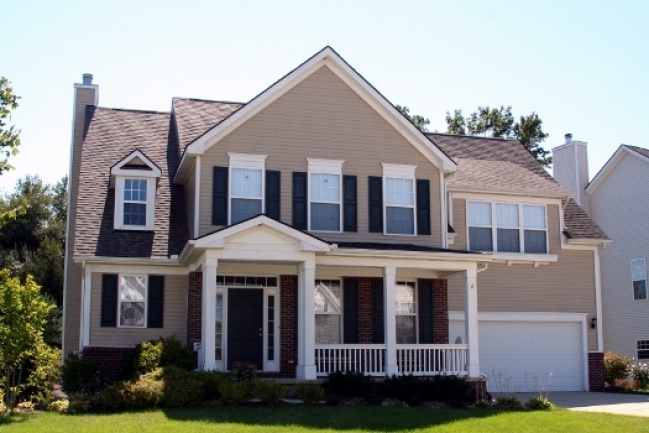 ft., +750 in finished lower level, 4 bedrooms, 3.1 baths. $299,900. 3717 Ryan Dr., Dexter. 1851 sq. ft., +863 in finished lower level, 4 bedrooms, 2.2 baths. $299,900. 7415 Lake St., Dexter. 2089 sq. ft., +1000 in finished lower level, 3 bedrooms, 3.1 baths. $249,000. 3701 Meadow View, Dexter. 1367 sq. ft., +500 in finished lower level, 3 bedrooms, 1.2 baths. $239,900. 3618 Meadow View, Dexter. 1450 sq. ft., +700 in finished lower level, 3 bedrooms, 3 baths. 1830 square feet, plus an additional 900 in the finished lower level, 3 bedrooms, 2 full and 2 half baths. Great room is open to the kitchen and has a cozy fireplace and french doors that open to the dining room. Walk-out lower level is finished with a huge family room, exercise area, half bath, and large daylight windows. For more information on 7521 Lake St., and to request your private showing, contact the Dexter Real Estate specialists with The Bouma Group today at 734-761-3060 or email info@bouma.com. Learn more about Huron Farms here! 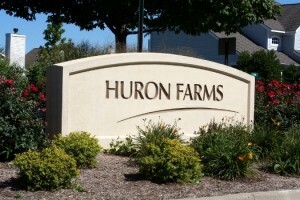 Huron Farms subdivision has seen sales skyrocket in the past year. 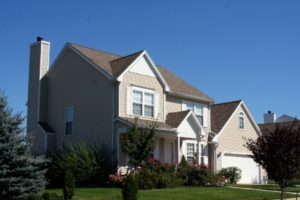 This is an indication of a recovering market, as homeowners are able to sell their homes for a profit. 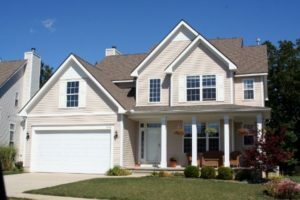 There are currently 3 homes listed for sale, and last year 23 homes sold. $299,000. 7245 Ulrich, Dexter. 1810 sq. ft. +800 in finished lower level, 3 bedrooms and 2 baths. $265,000. 3600 Meadow View Dr., Dexter. 1616 sq. ft. +500 in finished lower level, 3 bedrooms and 2.1 baths. $259,900. 7248 Ulrich, Dexter. 1663 square feet with 3 bedrooms and 2.1 baths. 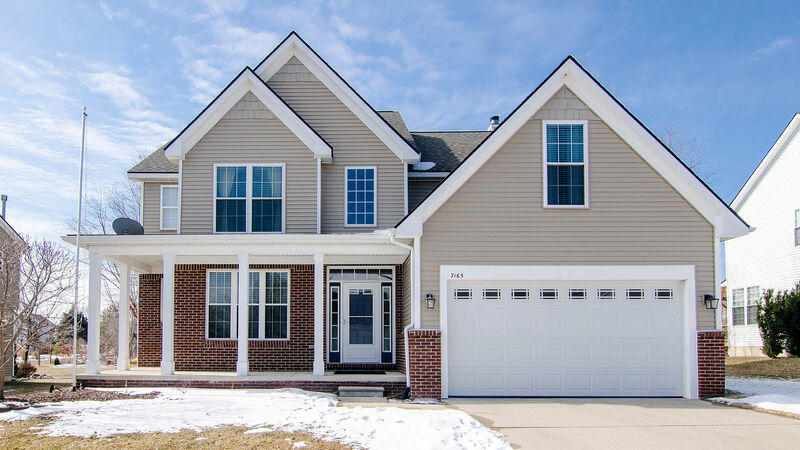 To learn more about 3701 Meadow View or home values in Huron Farms, contact the Dexter Real Estate experts with The Bouma Group today at 734-761-3060 or info@bouma.com. Huron Farms is a well thought out Dexter subdivision with beautiful homes, a large park, and great location. Downtown Dexter and most schools are within walking distance. There are currently 7 homes listed for sale with 2 under contract, 3 homes have rented out, and 8 have sold so far this year. $225,000. 1616 sf +500 in finished lower level, 3 bedrooms and 2.1 baths. $225,000. 1616 square feet with 3 bedrooms and 2.1 baths. $230,000. 1851 sf +765 in finished lower level, 4 bedrooms and 2.2 baths.